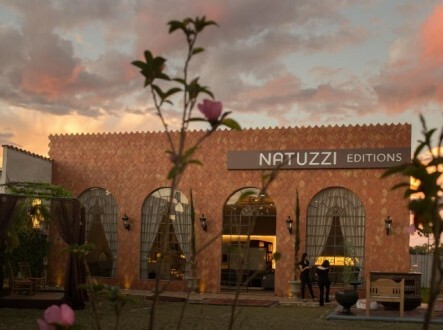 Natuzzi continues to invest in Brazil and inaugurates two new Natuzzi Editions stores, respectively in Guarapuava and Pato Branco, and one Re-Vive Gallery in Chapecó . The new exhibition spaces of Guarapuava and Pato Branco, two important cities of the State of Paraná, are fully dedicated to the design and comfort signed Natuzzi Editions. 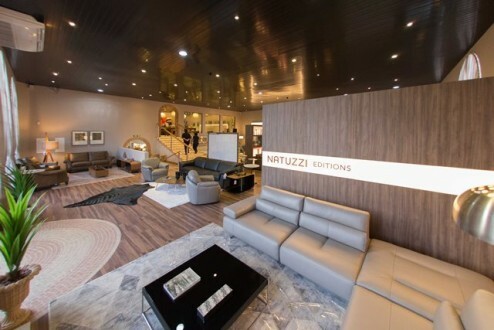 The Chapecó Gallery, in the State of Santa Catarina, exhibits the various styles of Re-vive, the recliner chair that combines Natuzzi heritage of quality craftsmanship with leading edge, ergonomic technology of Formway Design Studio from New Zealand. With these new openings, Brazil counts up to 90 Natuzzi points of sale.